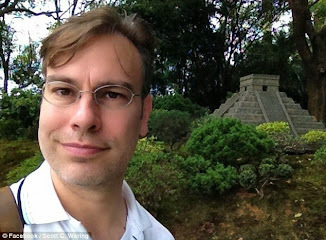 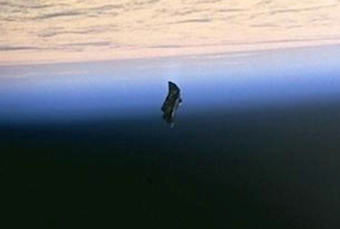 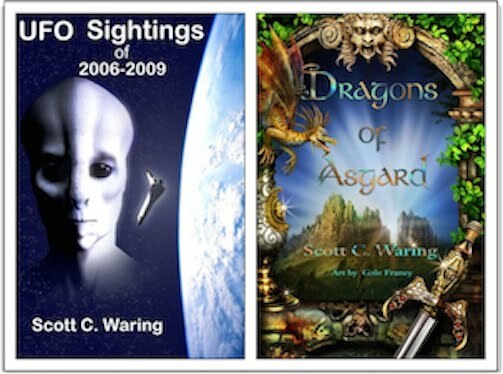 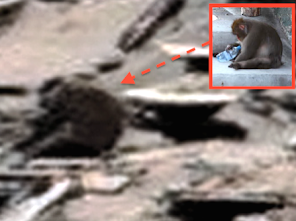 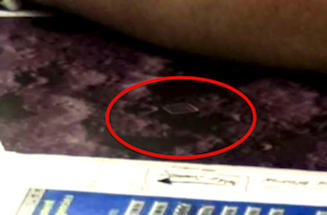 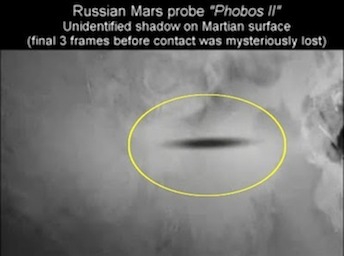 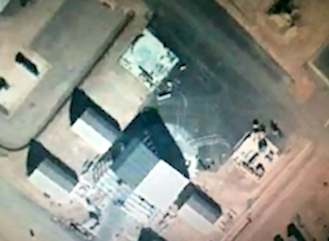 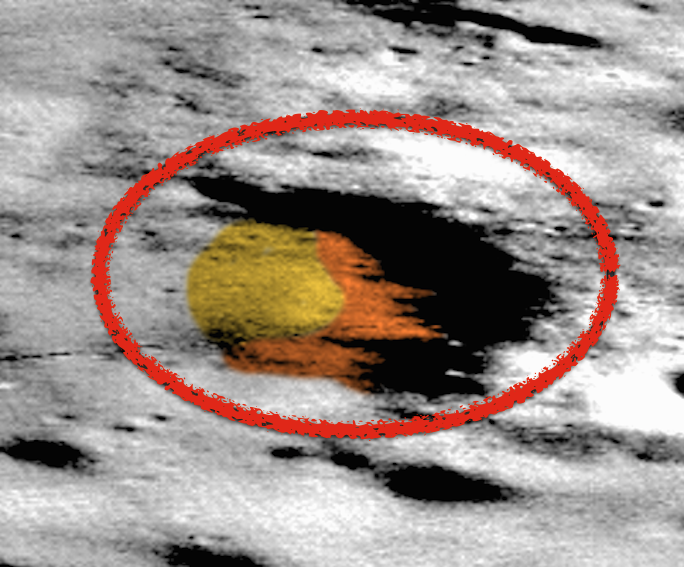 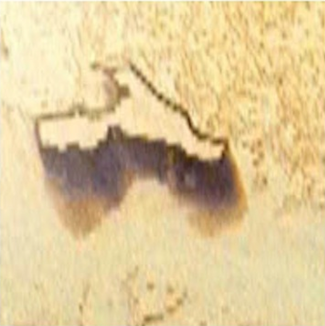 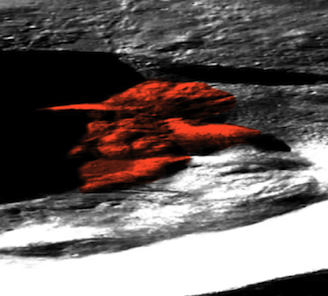 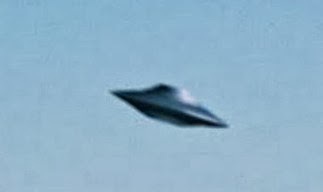 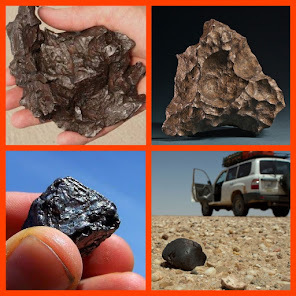 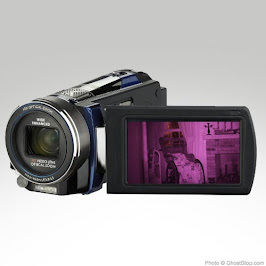 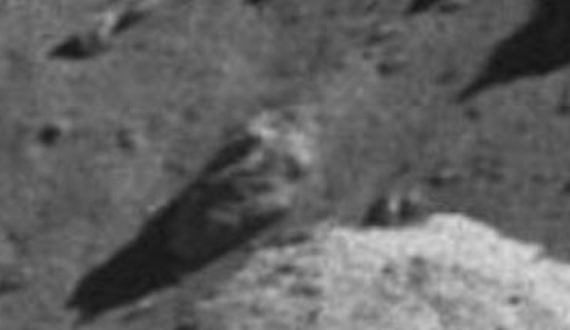 UFO SIGHTINGS DAILY: Faces On Earths Moon, Why Would They Be Here Of All Places? 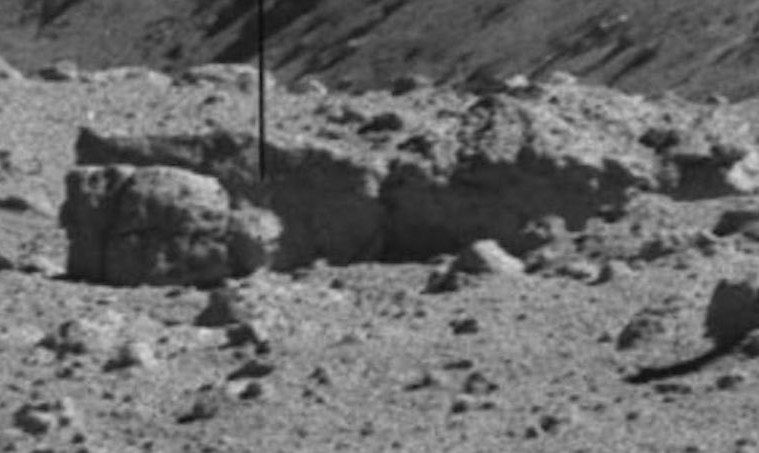 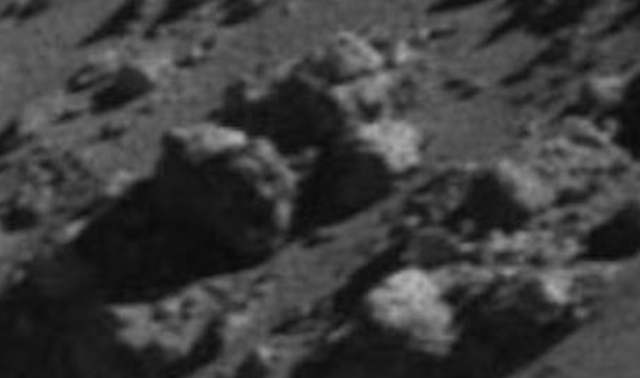 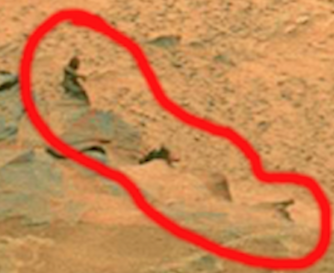 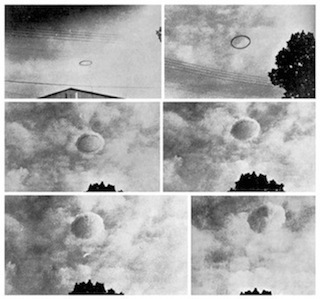 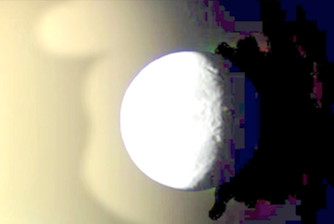 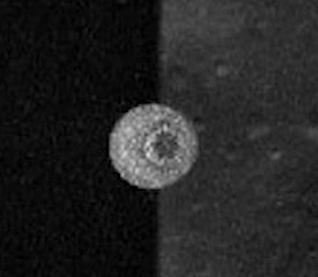 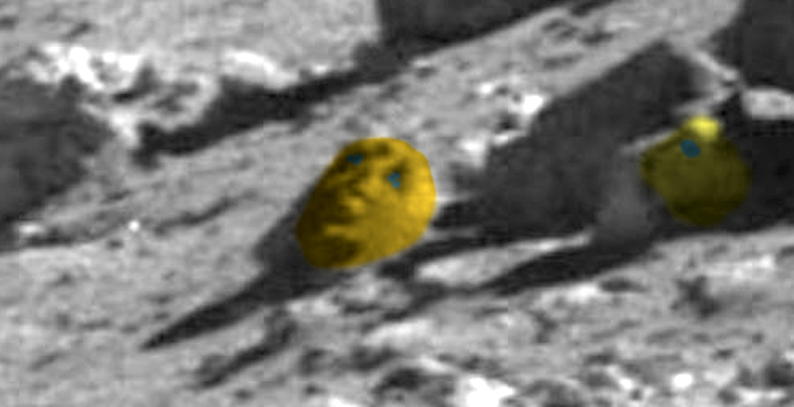 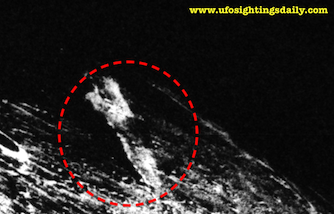 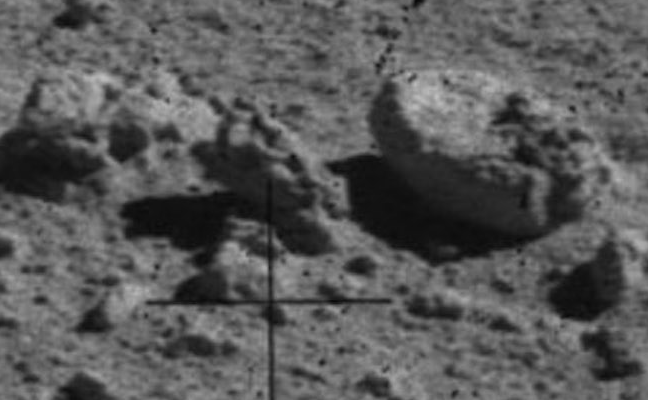 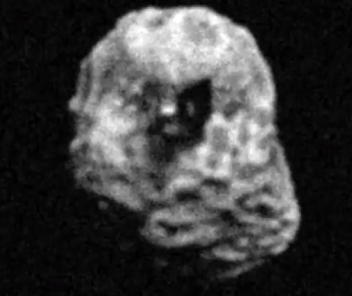 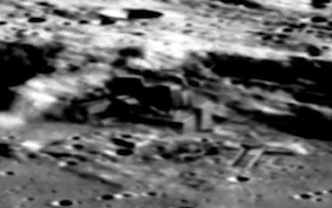 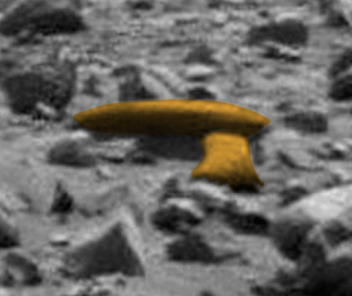 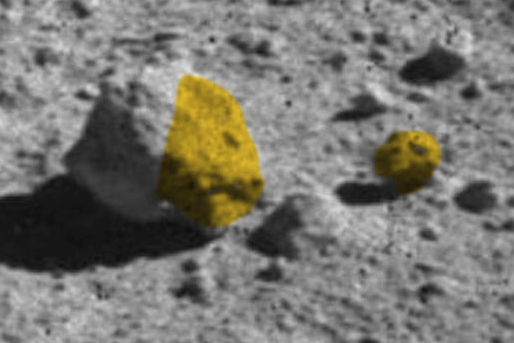 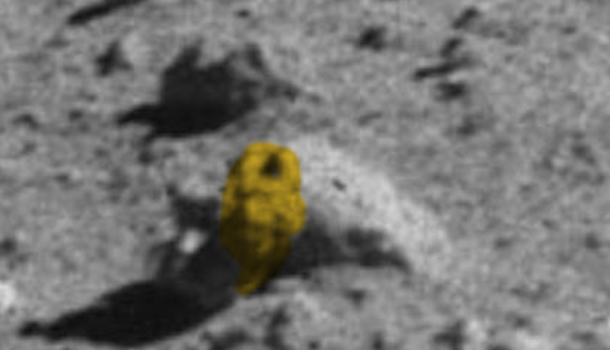 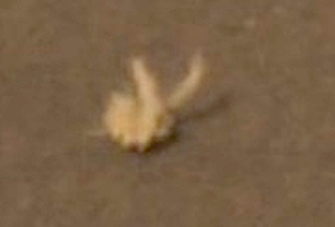 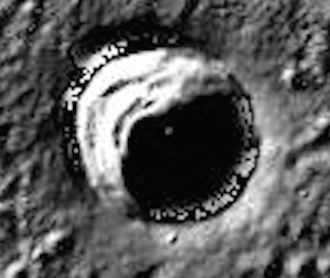 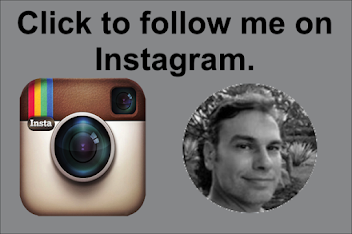 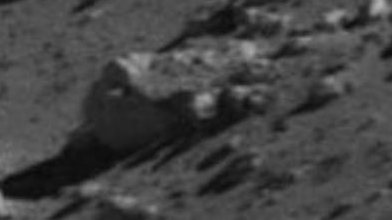 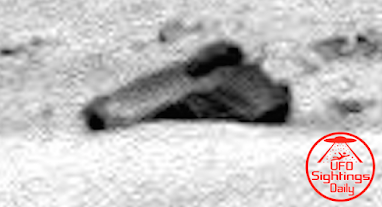 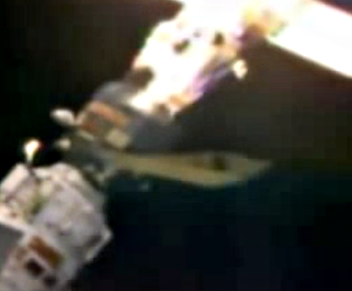 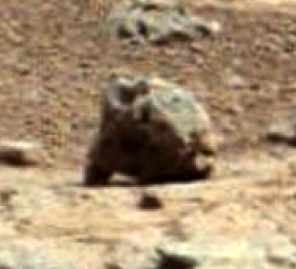 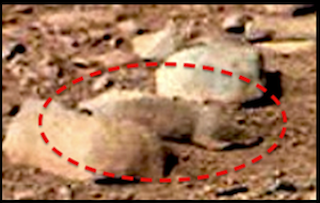 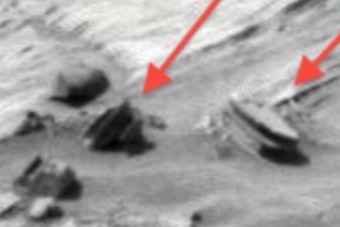 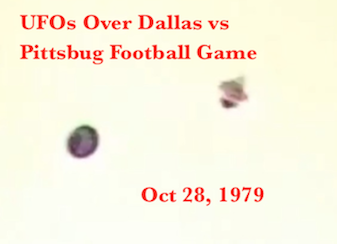 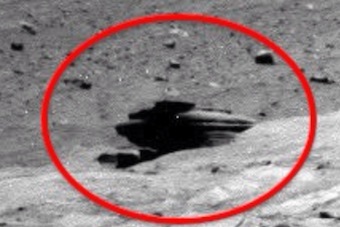 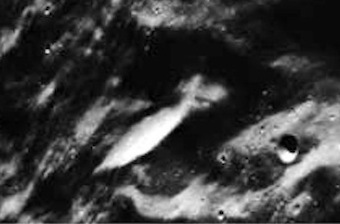 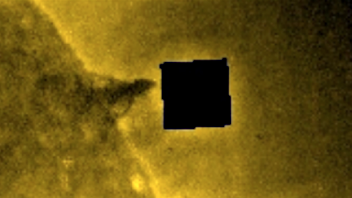 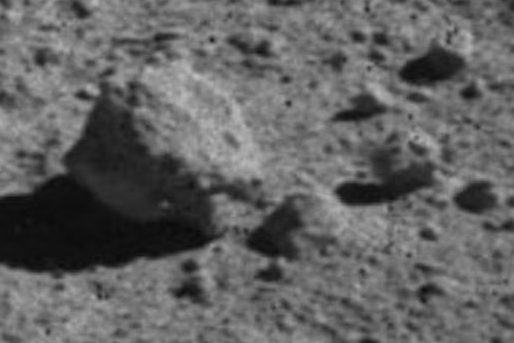 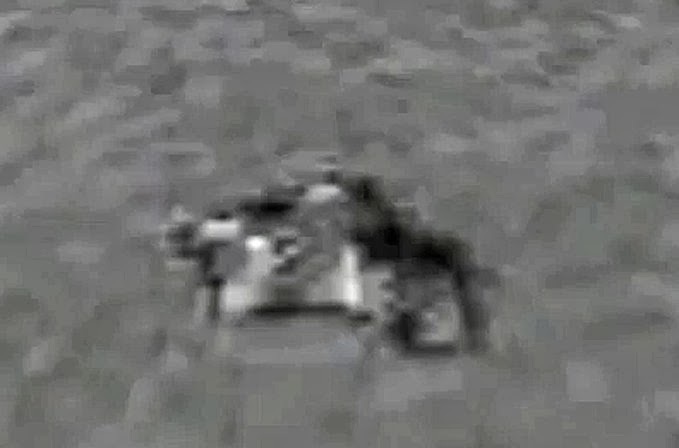 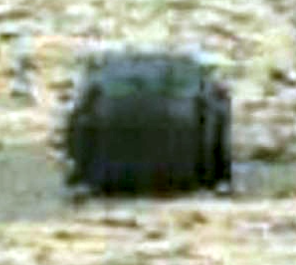 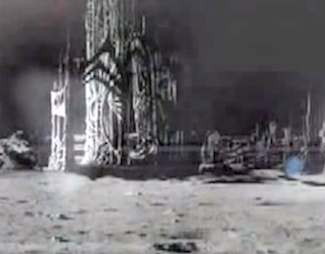 Apollo 16 Photo, Oct 2015, UFO Sighting News. 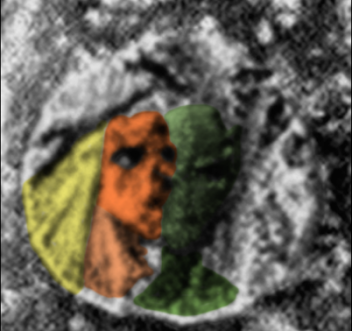 Faces On Earths Moon, Why Would They Be Here Of All Places? Apollo 16 Photo, Oct 2015, UFO Sighting News. 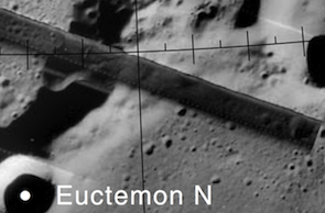 I found a lot of strange anomalies on the surface of this Apollo 16 photo. 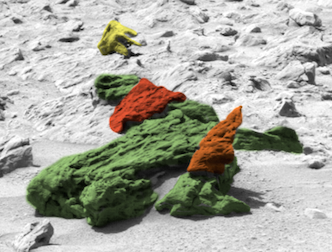 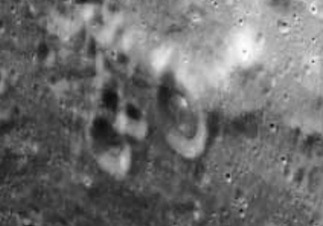 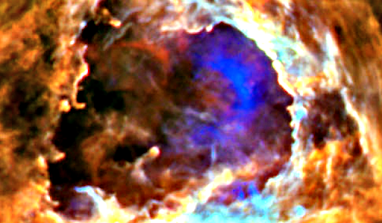 I also found faces, which surprises me, because its the moon and was never a planet with an atmosphere. 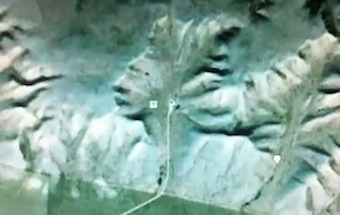 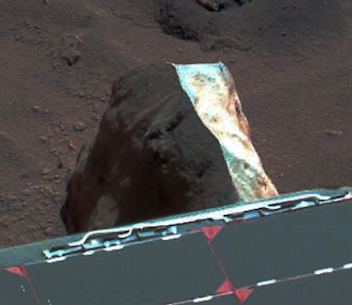 The faces are sitting upright as if someone lived on the surface. 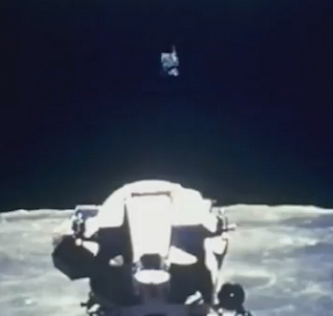 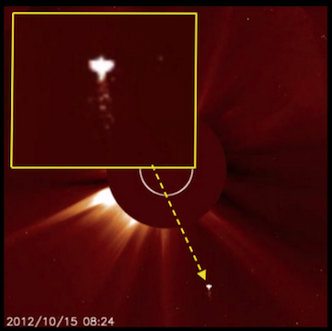 I don't understand how that is possible, unless our moon once had an atmosphere. 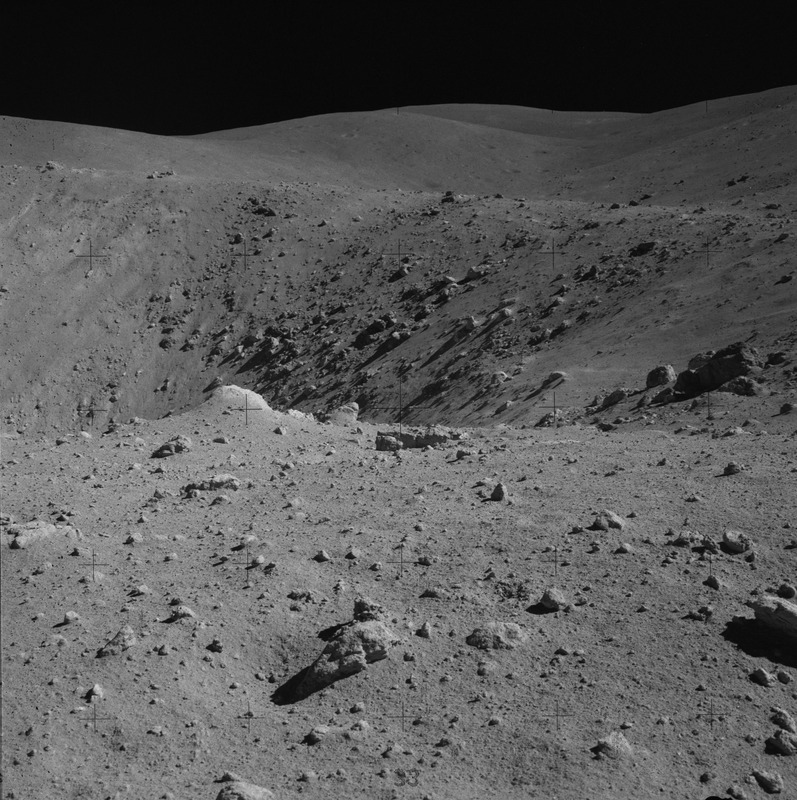 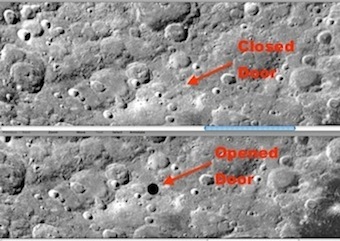 Apollo missions duty was to observe, record and retrieve alien technology. 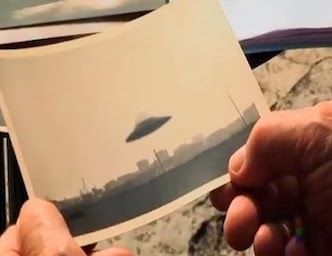 Wouldn't that have been something? 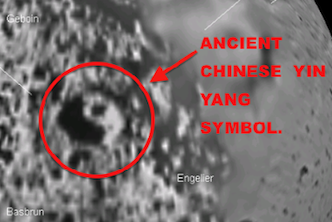 Heres what I found, have patience and try to keep an open mind.